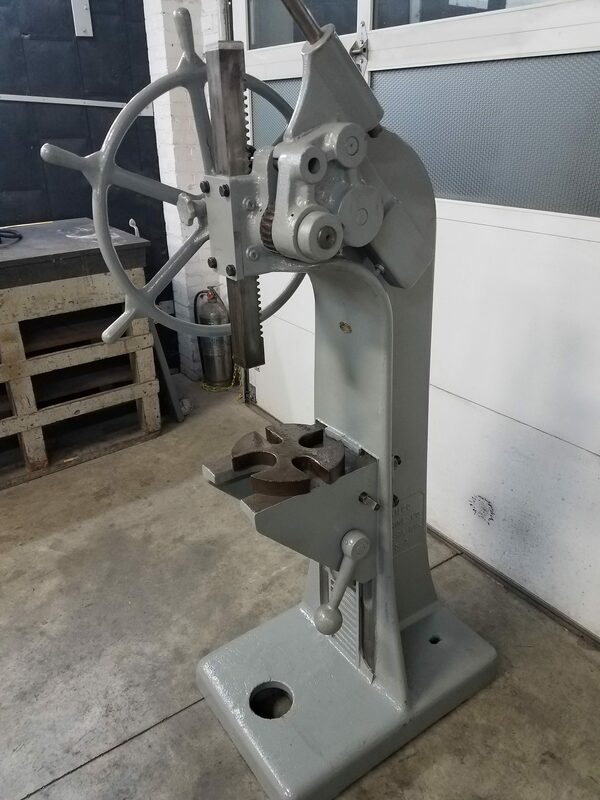 Famco Model 5c Arbor Press. Press has been disassembled cleaned and painted. Oiled and reassembled.